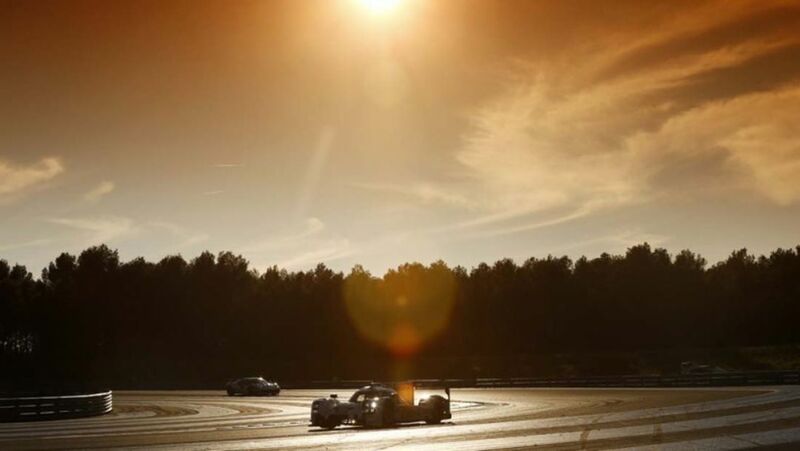 The Porsche Team enjoyed two intensive days of testing with the newly developed 919 Hybrid and the 911 RSR during the official Prologue of the WEC in March, 2014. 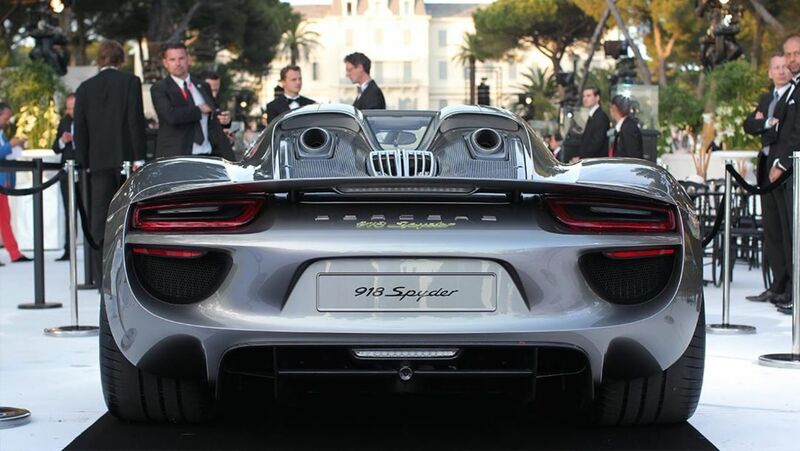 At the Porsche 918 Spyder Circle around the French film metropolis Cannes not only the super sports car glistened in the limelight and the sunlight. Developments only provide added value when they have passed real-life testing. 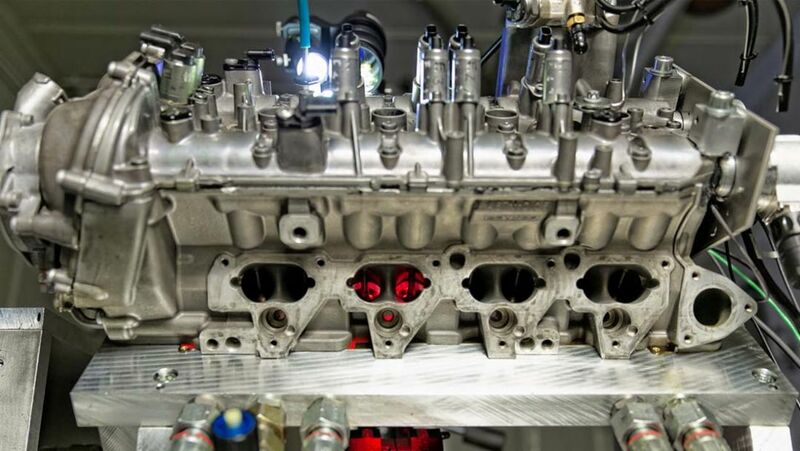 Testing within engine developments is therefore extremely important for a wide variety of customer projects - especially for Porsche Engineering. A perfect circle with endless possibilities – the Pista di Nardò in southern Italy. 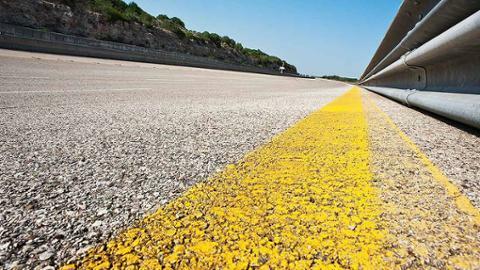 The design of the 12.6-kilometer circular track with a diameter of four kilometers makes it perfect for high-speed endurance test drives.